Hip-hop collectors are about to yell "shut up and take my money!" Lil Wayne's been somewhat of an "off-the-dome" brand of genius, as past reports on his craftmanship indicate somewhat of a Jay-Z approach. Yet somewhere along the line, Tunechi went on to fill a notebook with hand-scrawled bars, which stems back to his Hot Boys run in 1999. At the time, Weezy was 17 years old, as an integral member of Baby's Cash Money Records. 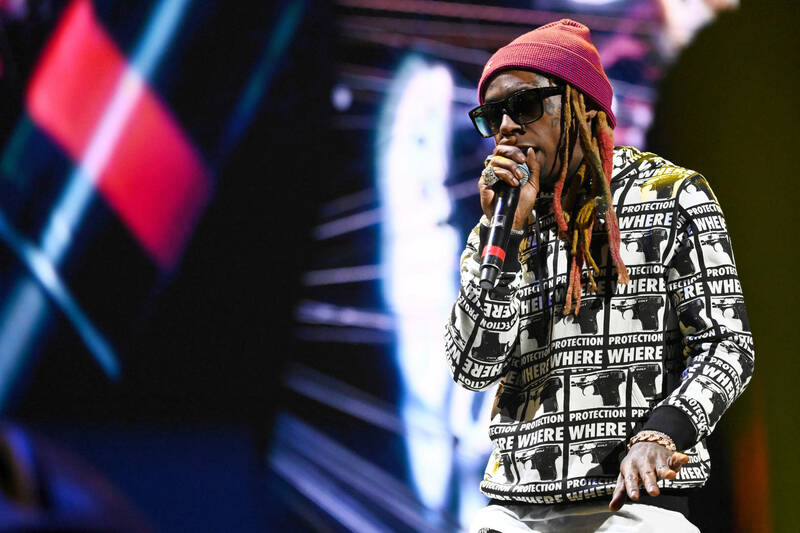 Alongside Juvenile, Turk, and BG, Weezy helped propel the Hot Boys to stardom through songs like "Bling Bling." In that sense, the notebook is a genuine hip-hop artifact, dating back to a truly influential (and transitional) moment in the culture. TMZ reports that bars from "We On Fire" and "I Feel" are included, both of which feature on the Hot Boys 1999 album Guerilla Warfare. The project has since been certified platinum, and the Mannie Fresh-produced "We On Fire" was among the album's lead singles. Now, an auction held by Moments In time will feature the rare notebook, which was originally discovered in a car formerly owned by Cash Money artists. Though the New Orleans man ultimately lost the majority of his belongings in Hurricane Katrina, the notebook was miraculously saved. Now, it can be yours for a staggering starting bid of $250,000. Any takers?